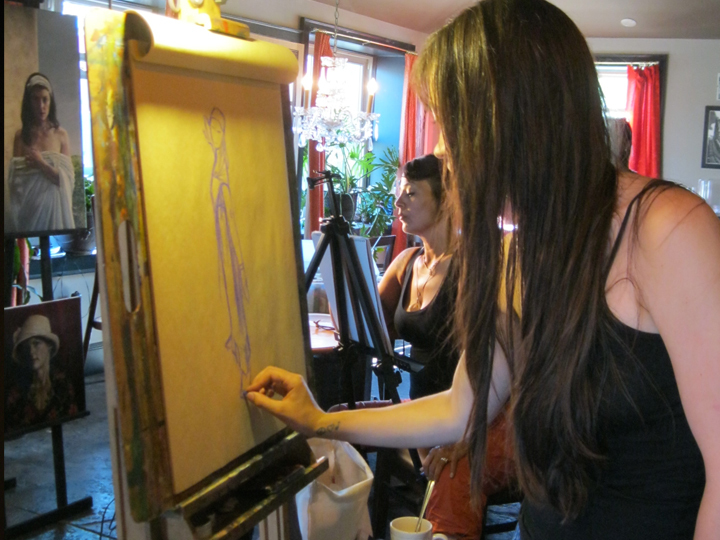 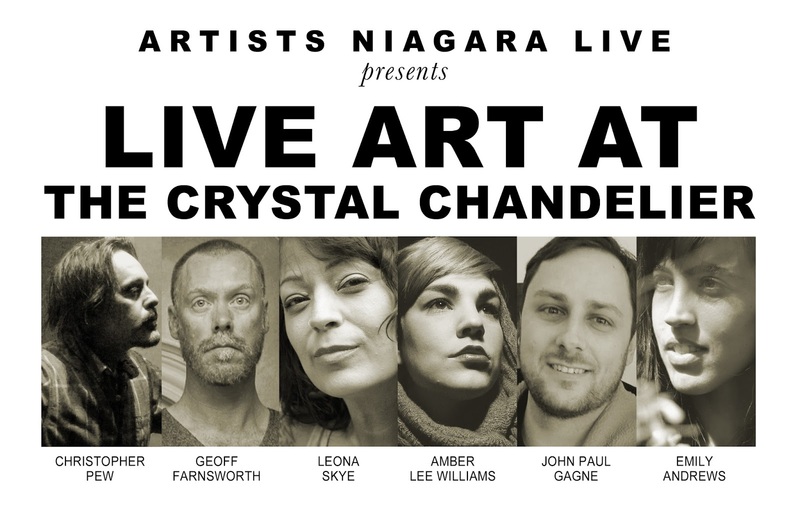 Our Live Art Event at The Crystal Chandelier featured in the Niagara Falls Review! 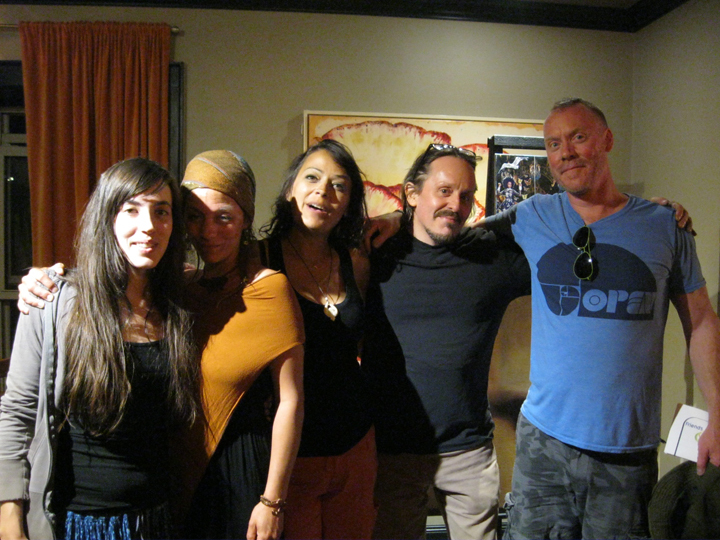 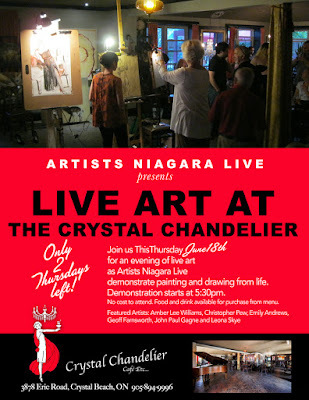 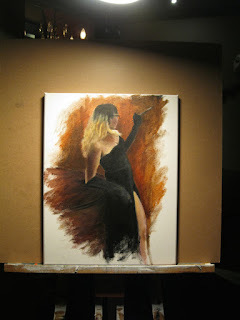 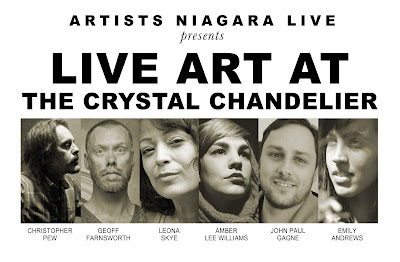 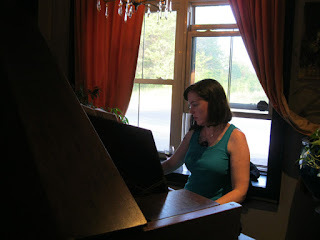 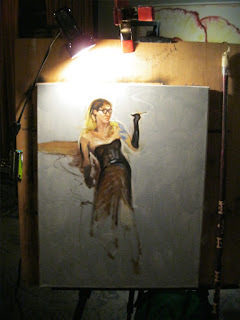 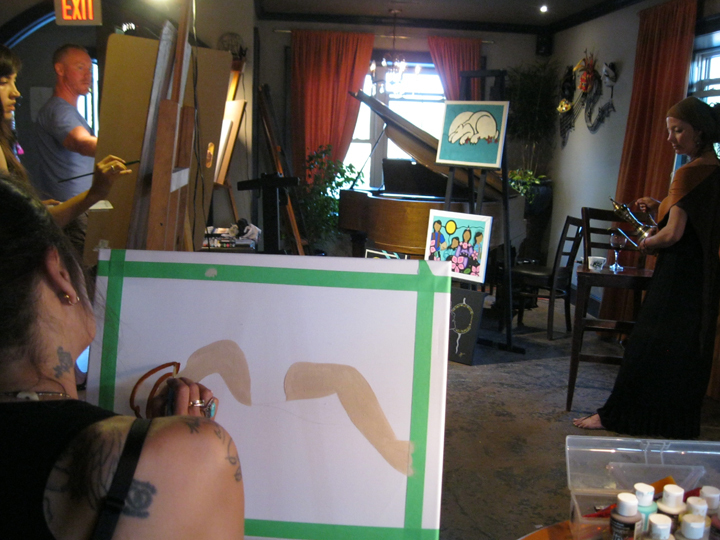 Artist Niagara Live at the Crystal Chandelier - 3 Thursdays left! 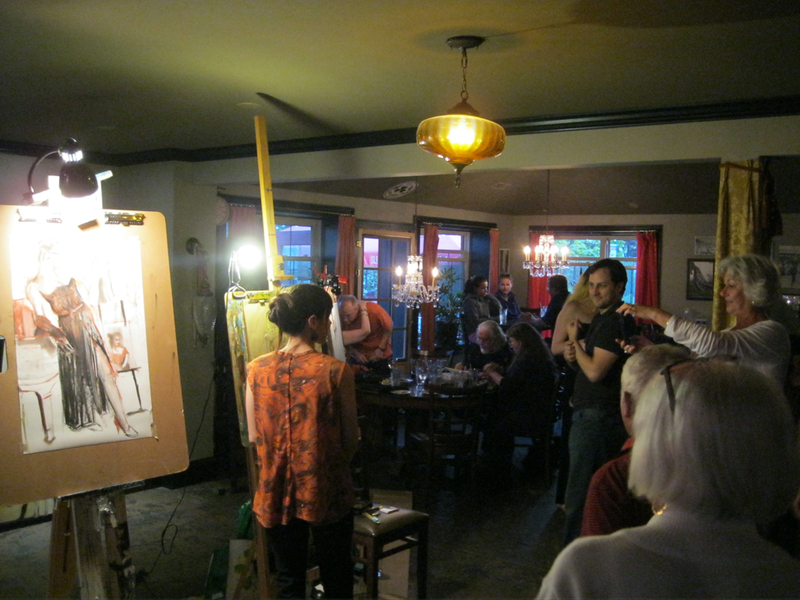 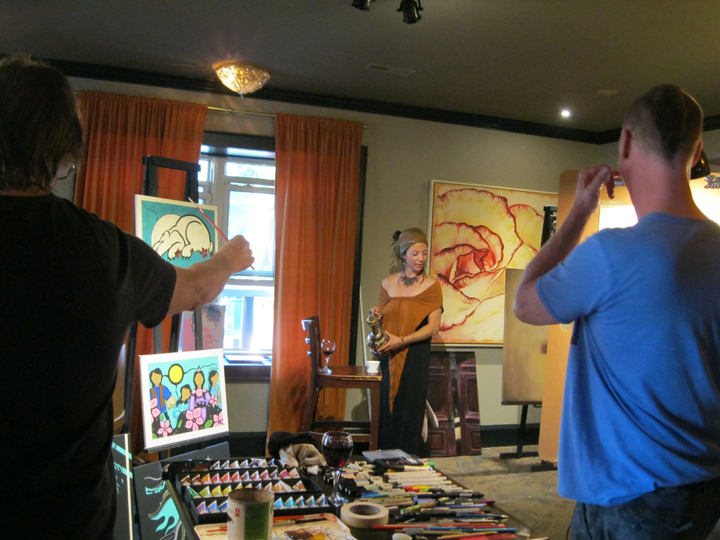 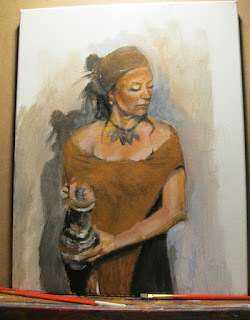 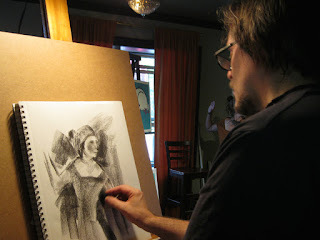 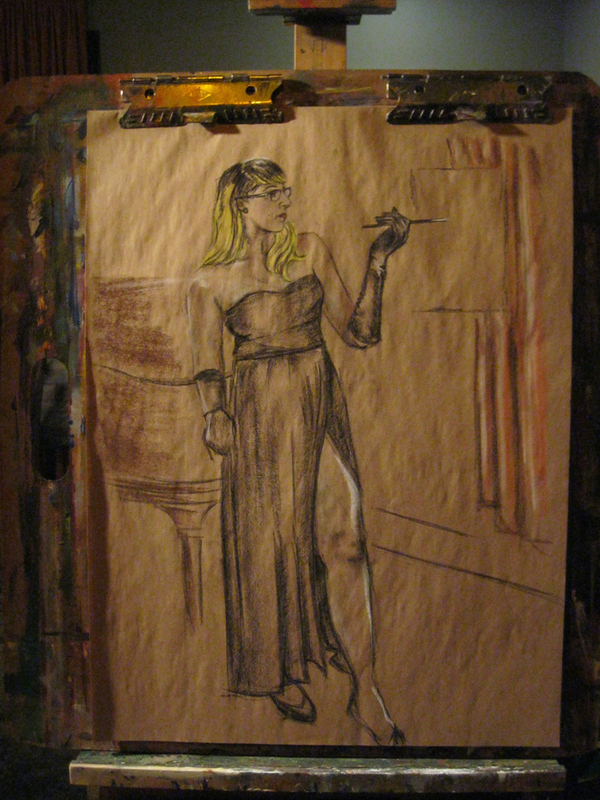 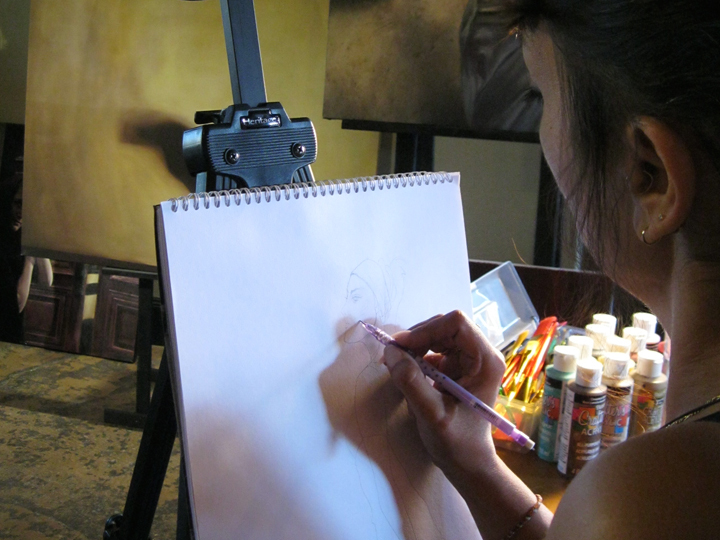 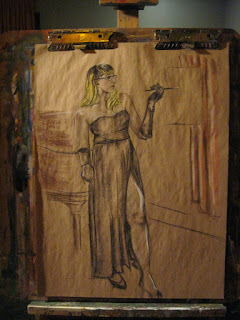 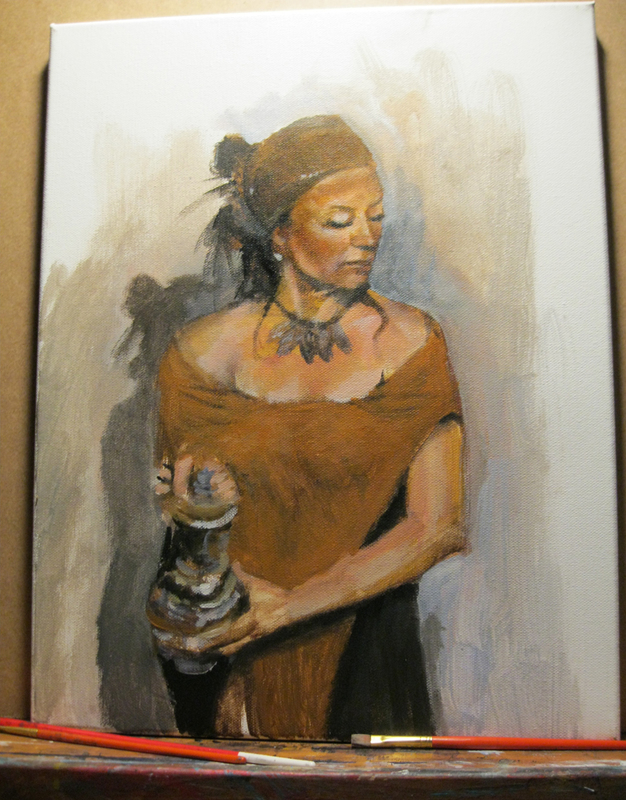 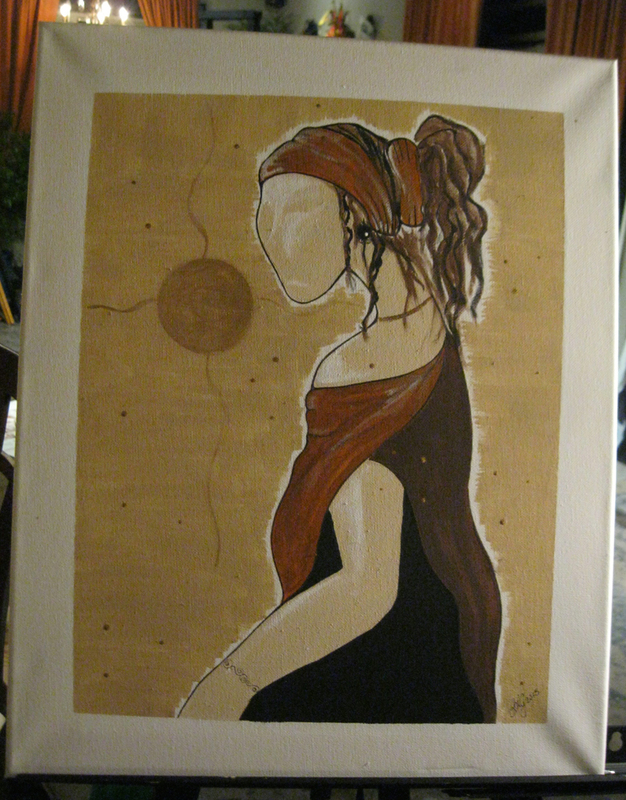 Another great Live Art Niagara event at the Crystal Chandelier in Crystal Beach, Ontario. 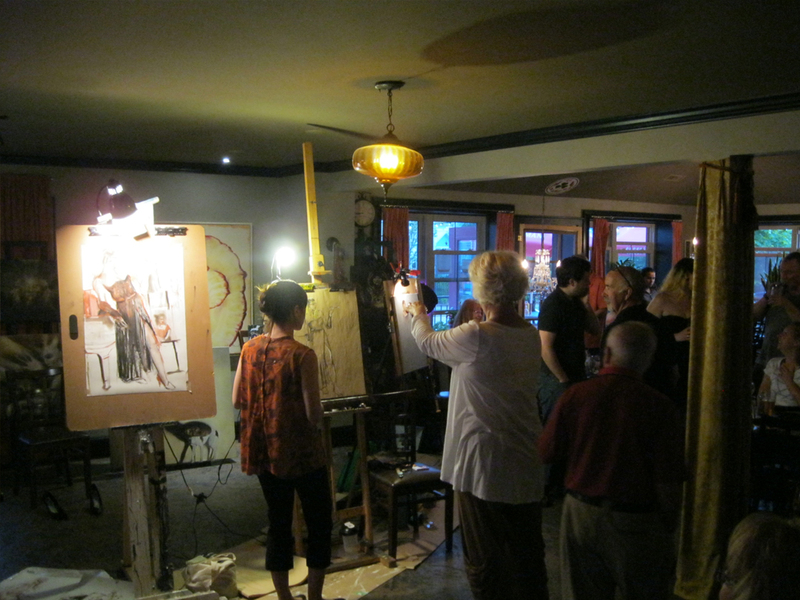 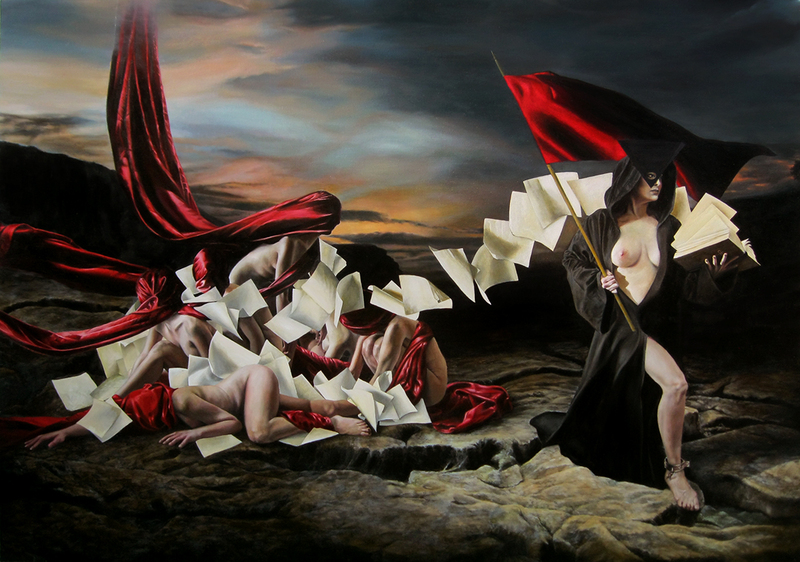 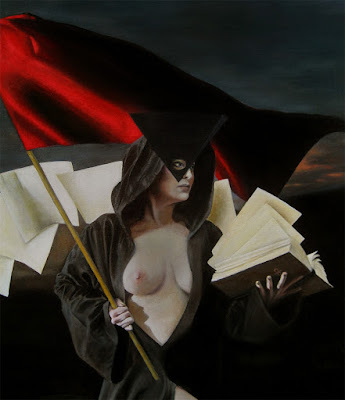 There are only 3 more Thursday Live Art Events left before summer starts. 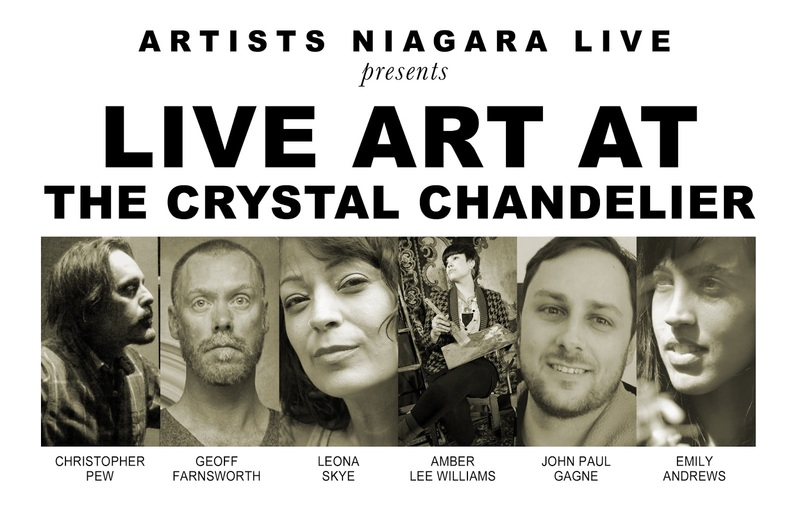 Make The Crystal Chandelier and Live Art Niagara a part of your pre-summer plans! 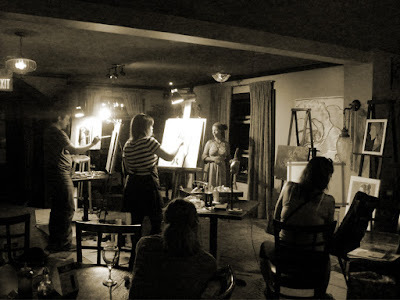 Great Food, great place and a unique experience. 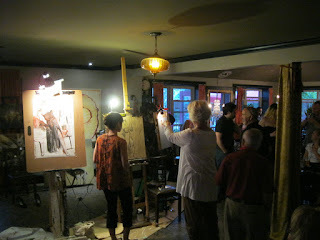 Thank you to all who have helped make these events a success! 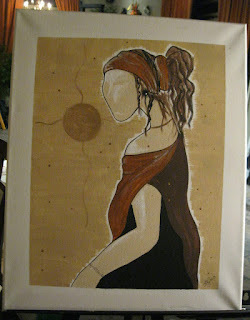 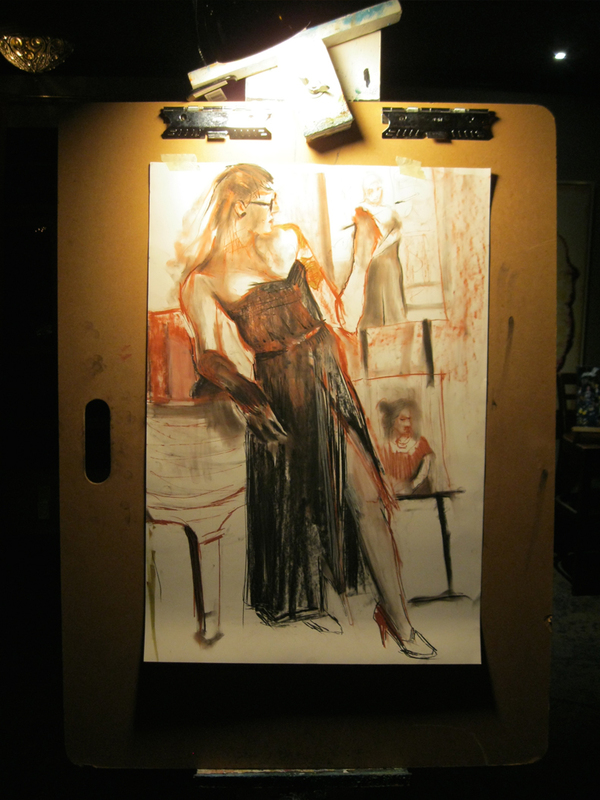 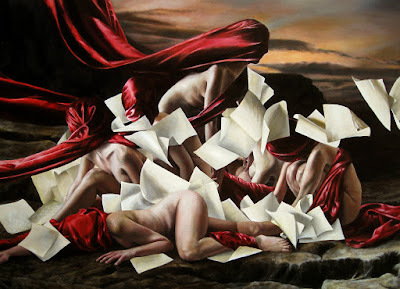 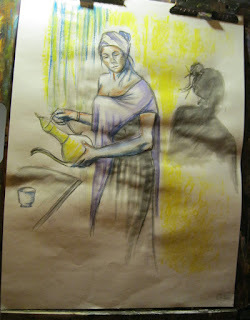 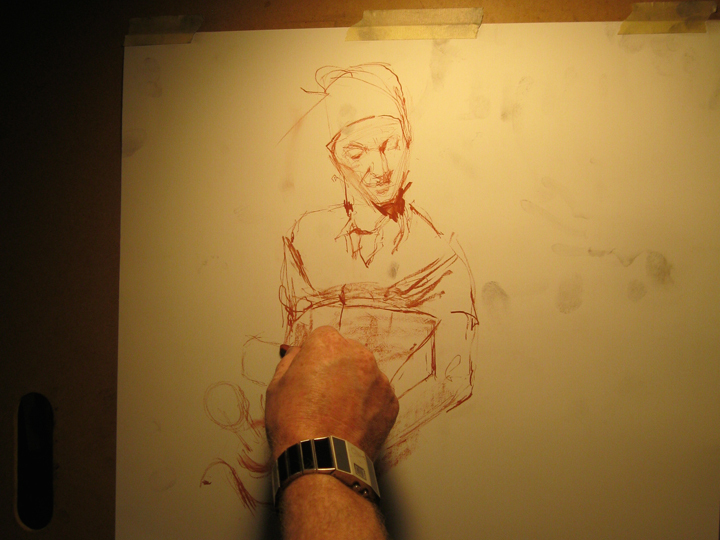 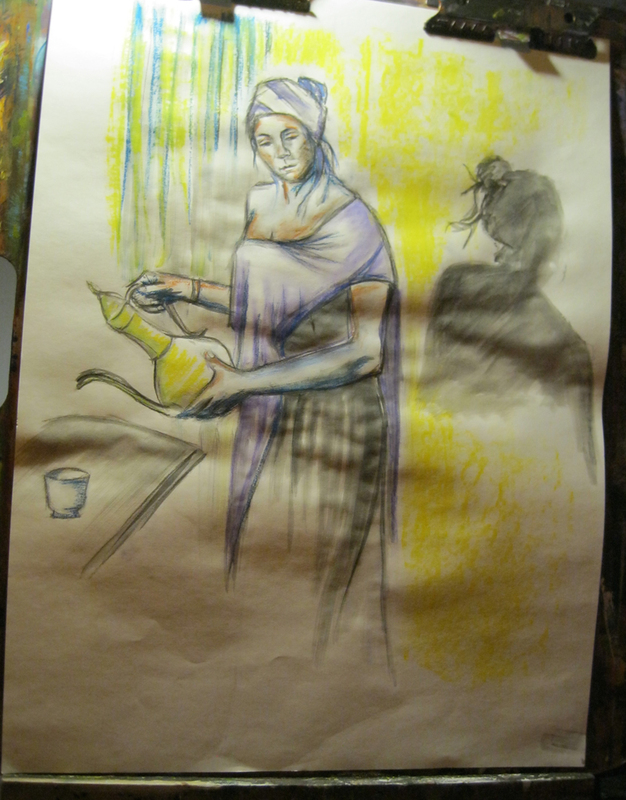 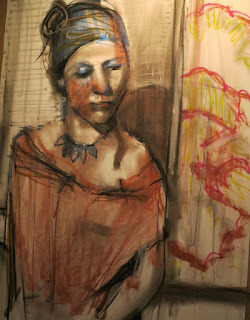 Here are some pics from last night's Live Art Niagara. 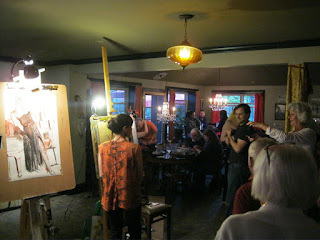 We will be at the Crystal Chandelier every Thursday in June 5:30pm until 10:00pm. Artchemy Blog is now up!